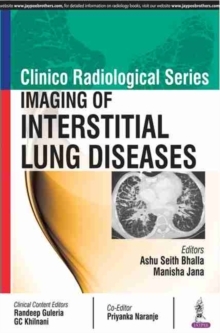 Interstitial lung disease (ILD) refers to a group of lung diseases affecting the interstitium (the tissue and space around the air sacs of the lungs). It is a general category that covers many different lung conditions. 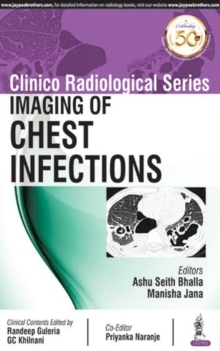 Part of the Clinico Radiological Series, this book is a guide to diagnostic imaging of interstitial lung diseases for clinicians. 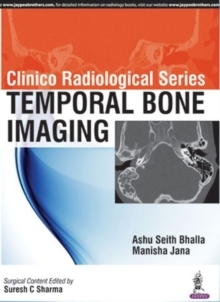 Beginning with an overview of classification and terminology, and various imaging modalities, the following sections describe imaging techniques for many different lung disorders.